Christmas falls on a Monday this year. Do Christians gather to worship on a Monday? Not usually. Our day of worship is usually Sunday. It is our day of worship because Jesus rose from the grave on the first day of the week. So we gather to celebrate the eternal life that is ours through faith in Jesus Christ. December 25 is the day we celebrate the birth of Jesus. No matter what day of the week that falls, we will gather to worship. 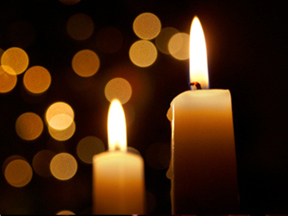 On Monday, December 25, we will congregate for worship celebrating THE MAIN EVENT. Worship begins at 9:30 A.M. and will include Holy Communion. MERRY CHRISTMAS! See you in church!